Brenda Hunting is a piano teacher and music educator located in Shailer Park, on the southside of Brisbane. Her studio offers private piano lessons, theory lessons, musicianship lessons and instruction in piano pedagogy. Online lessons via Zoom and Skype are also available. A wide range of students make up her studio, including children, teenagers, piano teachers looking to improve their own playing and their teaching skills, amateur adults and injured students needing rehabilitation. 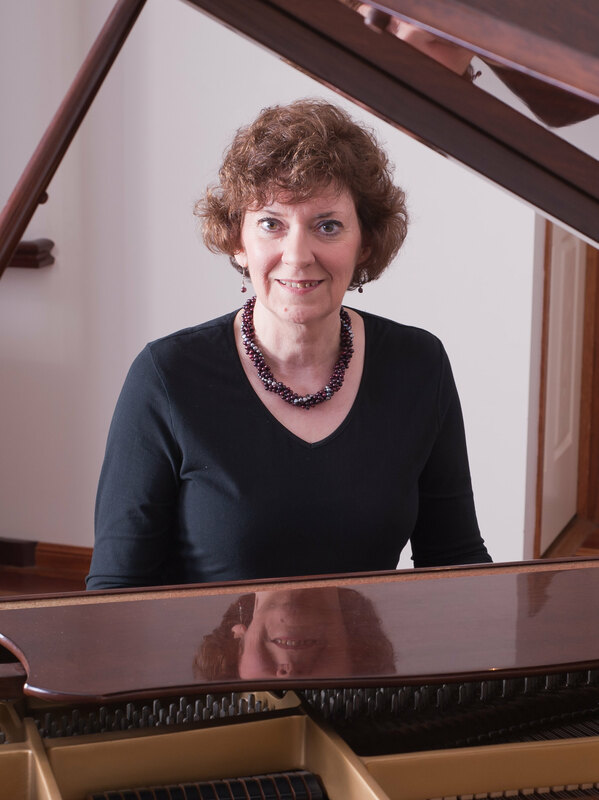 Brenda is a Certified Teacher in the Taubman Approach, an approach to playing the piano that facilitates freedom and technical ease at the instrument. She is committed to lifelong professional development, regularly attending workshops, symposia and masterclasses and continues to study the Taubman Approach with mentors Therese Milanovic in Australia and John Bloomfield in New York City. Brenda performs regularly with duo partner Anna Lu as Duplexity Piano Duo. See a video of a recent performance at right.